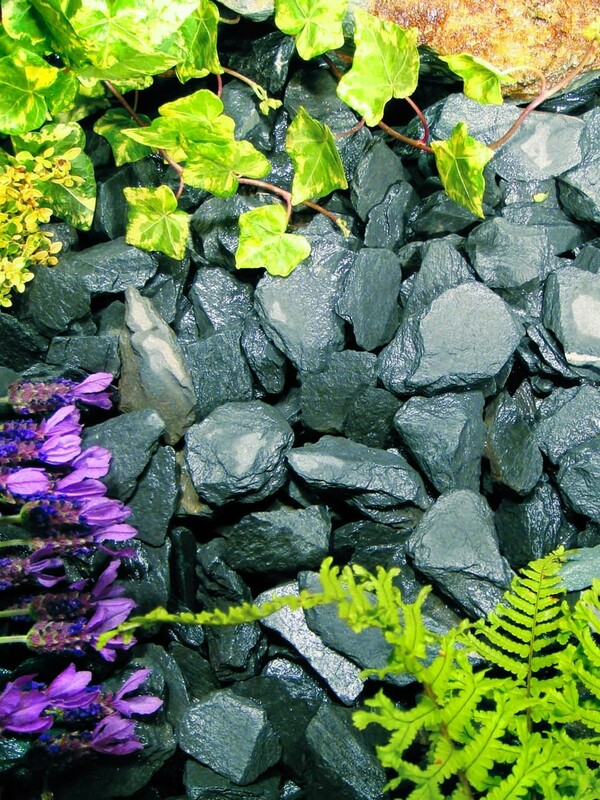 Blue Slate Chippings, made up of 20 to 40mm Blue coloured Slate Chips ideal for paths and patios, Alpine and Rock gardens, deterring weeds from beds and borders and plant pot toppings. Covers an area up to 14 square metres. 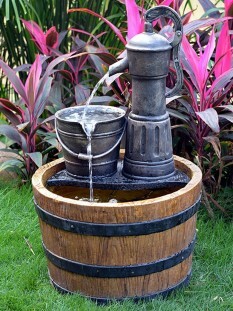 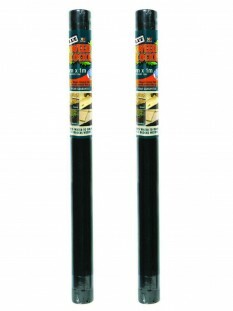 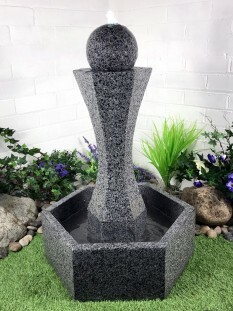 Can also be used in Water Features and with Aquatics (where you see the Fish Friendly logo only).